For Drivers in the Greater Billings, Laurel, Hardin, Red Lodge and Powell WY Areas, Your Source for Incredible Lincoln Models is Bob Smith Lincoln, Inc. Welcome to Bob Smith Lincoln, serving the surrounding Laurel, Hardin, Red Lodge and Powell, WY areas. We invite you to view our wide selection of new 2017-2018 Lincoln and used cars at our dealership today to explore the possibilities behind the wheel of a luxury vehicle. When you're ready to drive home in a car, truck or SUV from our Billings dealership, visit our finance department and one of our Lincoln auto loan specialists will be happy to assist you in finding the right finance solution that fits your needs and budget. Beyond our new Lincoln showroom, you'll find a reputable team of professional Lincoln technicians ready to service your new or used vehicle. For more information regarding our current vehicle lineup, Lincoln financing, service and parts departments, or for general inquiries, give us a call or visit our dealership at 2244 Central in Billings, MT 59102. Here you will have an exclusive look at the latest 2017-2018 Lincoln model lineup, featuring the beloved Lincoln MKX, Lincoln MKZ, Lincoln MKC, Lincoln MKS, Lincoln Navigator and other exciting new models. If you're one who appreciates the classic look of comfort, luxury and sleek sophistication, then you'll find yourself swooning over the new Lincoln collection. We invite you to browse through our online inventory today to learn more about our lineup and experience customer service that is second to none. 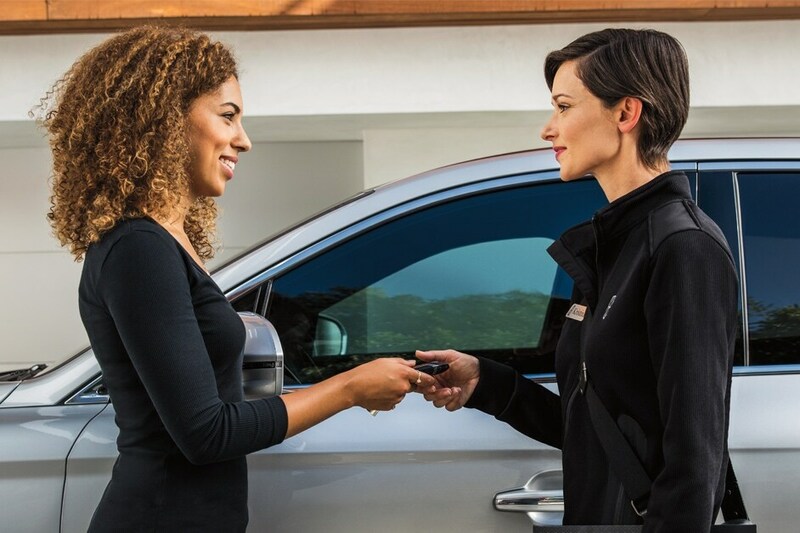 Once you've discovered your next vehicle, simply give our professional sales associates a call or visit to arrange a test drive at our Billings dealership. Still debating on whether to choose a Lincoln vehicle? Click here to learn more about our history. Some may even find luxury in one of our lightly driven pre-owned vehicles. Bob Smith Lincoln offers a wide array or used and luxury used vehicles to choose from, from Lincoln to other top manufacturers. Each pre-owned sedan, coupe and SUV have been meticulously cared for and thoroughly inspected to ensure you the same amount of enjoyment and longevity as would a new Lincoln model. We're committed to helping drivers from all over the greater Red Lodge, Laurel, Hardin and Powell areas find the exact vehicle they're in the market for at a price most affordable. Contact us today for more information. Our Lincoln finance department is readily available to help you find the right auto financing solution such as our Lincoln lease and vehicle loans in Billings. With the help from a large network of lenders throughout Montana, we're able to offer competitive rates on both new and used vehicles. Apply for auto financing today by using our secure online application, and one of our specialist will get back to you shortly to discuss next steps. Plus, you can check out the current online specials on new vehicles, Lincoln factory incentives and promotions that are subject to change all the time! Beyond selling new and used luxury vehicles at our Billings dealership, we also offer professional auto service and repair. There is no better place to have your Lincoln serviced then by technicians who have a strong background in working with your vehicle. We want our customers to enjoy their newly purchased Lincoln or used car for many years, so we encourage you to set up an appointment with our service department today. Whether it is a basic oil change, wheel alignment, state inspection or a complete vehicle overhaul, give us a call today. Thank you for visiting Bob Smith Lincoln, your go-to online resource for all of your new and used car shopping needs in Billings. Use our easy step by step directions for the best route to our dealership, or give us a call today. We look forward to working with you.